We looked at the top 10 Wireless Routers and dug through the reviews from 29 of the most popular review sites including New York Times Wirecutter, PC Magazine, PCVerge, Tech Gear Lab, CNET, PC World and more. The result is a ranking of the best Wireless Routers. Our experts reviewed the top 10 Wireless Routers and also dug through the reviews from 29 of the most popular review sites including New York Times Wirecutter, PC Magazine, PCVerge, Tech Gear Lab, CNET, PC World and more. The result is a ranking of the best of the best Wireless Routers. The NETGEAR Nighthawk X10 is definitely a powerful workhorse, with the ability to support both VPN and IPv6 networks with ease. Its Gigabit processing speed and advanced 802.11ac/ad protocol settings may be overkill for a number of casual home users, however. DWYM Electronics Experts plus CNET, Tech Gear Lab, Digital Trends, Gadget Review. Along with user reviews from Amazon and Best Buy.
" The X10 had fast network storage speed, too. Via a gigabit connection, I was able to copy data stored on the connected external hard drive at some 90 megabytes per second for reading and almost 70MB/s for writing, the fastest..."
"However, this router started off somewhat poorly, being one of the more difficult products to set up." The TP-Link AC1900 may not have the impressive processing speed of comparable routers, but it does support a number of input sources other routers cannot handle. The controls and settings are also very intuitive and easy to manage. DWYM Electronics Experts plus Trusted Reviews, PCVerge, Tech Radar, Gadget Review. Along with user reviews from Amazon, Best Buy and Product Review.
" It isn’t the fastest but it’s reliable, easy to use and sensibly priced." "lus, all ports are on the rear and any attempt to hang it on the wall is nearly impossible and its footing isn’t so sure to avoid tipping over." The NETGEAR Nighthawk AC1750 performs nearly as well in most practical matters as its much more expensive competitors. The set-up wizard takes much of the sting out of the upgrading process. DWYM Electronics Experts plus PCVerge, Tech Gear Lab, PC World. Along with user reviews from Amazon, Best Buy and Target.
" 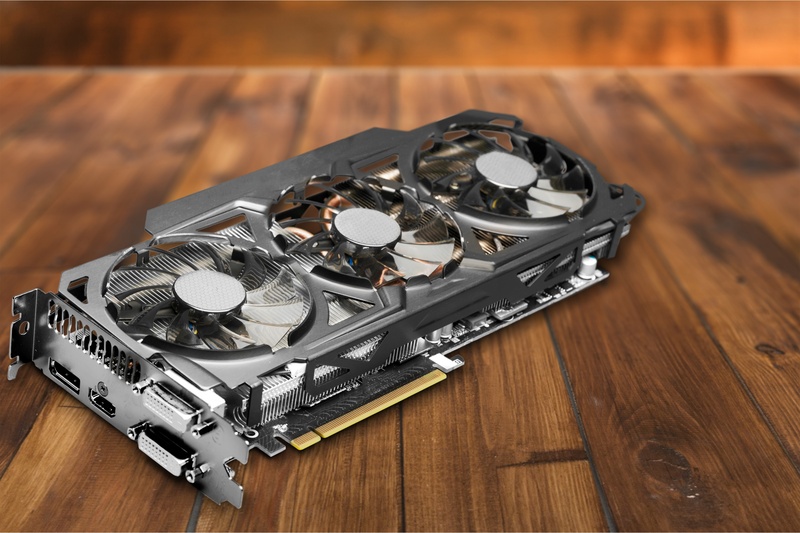 The Nighthawk R6700 is undoubtedly fast, and well worth considering if you’re looking for a router with the fastest possible performance in its class, without spending too much." "However, they do take a little longer to set up correctly than some of the other products we reviewed." The Linksys Velop AC2200 is designed to be seen, with a stylish housing and streamlined appearance, but does not sacrifice performance for aesthetics. There is still a lot of power under the hood, and many home users will appreciate its intuitive installation process and overall performance. DWYM Electronics Experts plus Tech Radar, Tom’s Guide, Digital Trends, Trusted Reviews, Gadget Review. Along with user reviews from Amazon, Best Buy and Walmart.
" 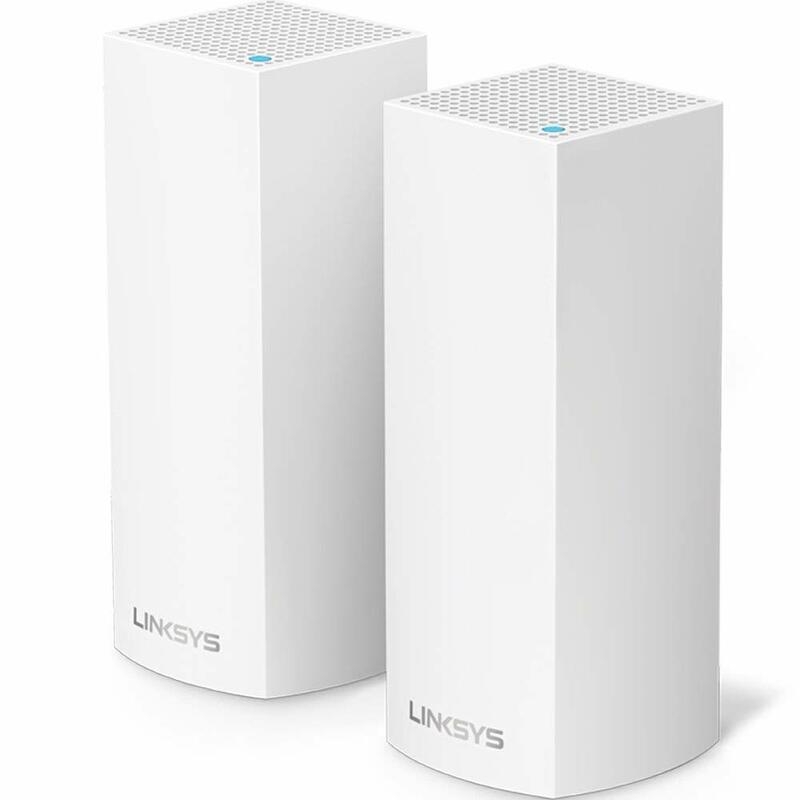 The Linksys Velop promises a modular Wi-Fi mesh product with a quick, app-based setup process." "It was unreliable in certain complicated configurations, such as if the signal traveled through or around several obstacles." We identified the majority of the wireless routers available to purchase. 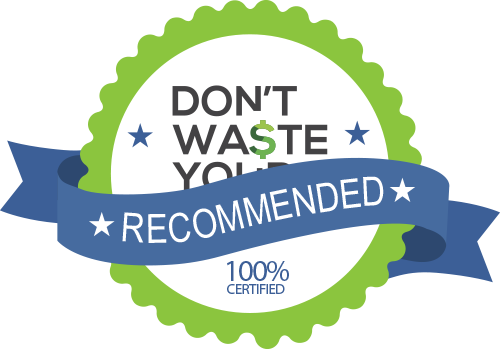 Reviews from our DWYM category experts and analysis of some of the most respected sources including: New York Times Wirecutter, PC Magazine, PCVerge, Tech Gear Lab, CNET. We also incorporate user reviews from the leading retailers including Amazon, Best Buy, Walmart, Target, Product Review. The Nighthawk X10 also supports IPv6 and VPN networks, as well as a guest network. With all the technical stuff aside, the new Nighthawk X10 includes a built-in Plex Media Server. this router is an absolute monster when it comes to producing some of the fastest speeds we’ve seen on any networking device to date. However, this router started off somewhat poorly, being one of the more difficult products to set up. The drawback to using Plex is that customers will need to pay a subscription for premium features like Plex DVR, offline viewing, parental controls, and more. This router automatically starts up a wizard to configure the settings, which was very easy to use. If you live in a household in which other users compete for bandwidth, the Nighthawk’s downstream QoS feature might solve any video-streaming problems you encounter. Although the software could be better, it’s still useful and the USB 3.0 performance is excellent. However, they do take a little longer to set up correctly than some of the other products we reviewed. The Asus RT-AC68U beat out the Nighthawk when tested with a client equipped with a Linksys WUSB6300 802.11ac Wi-Fi adapter, but the Nighthawk was just 1.5 mbps slower. If ever an electronic device could be considered the brains of an operation, it would be the purpose-driven processor known as a wireless router. A wireless router functions as both the air traffic controller and communications center for multiple devices equipped with wireless capability. 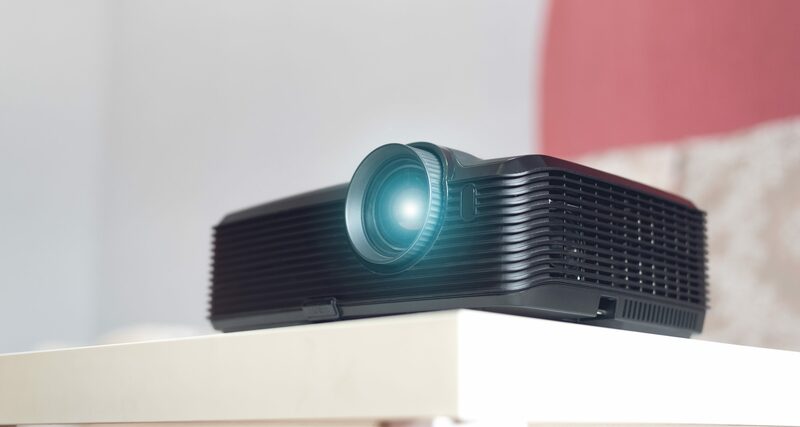 Because of the wireless router’s incredible ability to multitask, one user can browse the Internet on a laptop while another streams a movie or has a conversation over Skype. The technology that makes this all possible involves the sending and receiving of small packets of data. 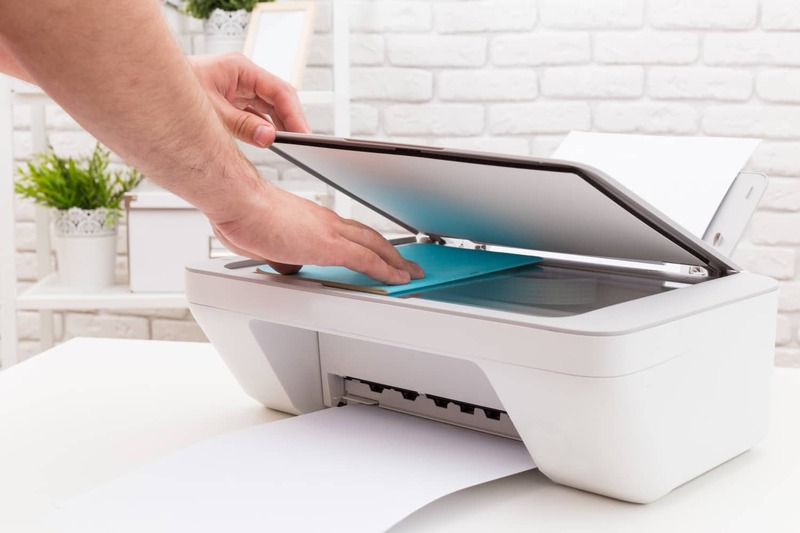 Wireless routers spend their days chopping up information from one device into smaller pieces before sending it out to another device that reassembles it. It also determines which device receives the requested data, so a cellphone conversation doesn’t end up being transmitted through a laptop computer. The good news for more casual users is that the original wireless router or router/modem combination the technician from the Internet service provider installed is perfectly capable of meeting most basic wireless demands. Some older models using the 802.11b protocol can still connect users to the Internet or stream a movie. The need to upgrade generally starts with a noticeable slowdown in performance or reliability, or sometimes a compatibility issue with a newer wireless-enabled device. This is why many consumers find themselves shopping for a newer wireless router. The old router may be reaching the end of its natural lifespan or may no longer be compatible with a new laptop or cellular phone. Sometimes a family’s growing wireless needs can outgrow the current router’s capacity. One major consideration when shopping for a new wireless router is compatibility. When a new wireless-enabled device is released to the market, the manufacturers usually select the most recent wireless router standard. If the standards are not compatible, the device simply will not work. Currently, the most common wireless standard is 802.11g or 802.11n, although the 802.11ac is growing in popularity. The NETGEAR Nighthawk X10, for example, is an 802.11ac/ad powerhouse, but may not be compatible with older devices. When it comes to an upgrade, the emphasis should be on reliability and compatibility, not necessarily speed. Wireless routers like the TP-Link AC1900 offer an incredibly fast 1900 megabits per second speed, which is great for dedicated gamers or families with major streaming, surfing and home controller needs. A more affordable model such as the NETGEAR Nighthawk AC1750 can meet basic demands without sacrificing much in the way of processing speed. Ease of use is also an important consideration, especially for those who are technologically challenged. While the customer support department or a friendly technician may be able to walk customers through the original installation process, they may not be able to help with consumer-purchased upgrades. The better wireless router models, such as the NETGEAR Nighthawk series, offer a very helpful setup wizard that will configure most settings automatically. Perhaps the most important consideration of all is price versus service. The highest-end wireless routers on the market today offer an astounding array of options, including tri-band frequency options, Gigabit processing speeds and compatibility with all previous 802.11 protocols. However, there are few devices on the market designed for tri-band level performance, and many users simply do not need that much power to meet their modest bandwidth demands. Consumers should only invest in as much wireless routing capacity as they actually need, not how much they may feel they want. Only serious gamers and cutting-edge device owners live in the rarefied air of tri-band, Gigabit performance. The gray area practice of “piggybacking,” the unauthorized access of an open or unsecured wireless Wi-Fi account, can cost more than many people realize. While the temptation to log in to a neighbor’s unprotected account or tap into a hotel’s public hotspot can be strong, the law is not necessarily on the piggybacker’s side. Some jurisdictions have made the practice illegal, and violators can be heavily fined if caught. Many Internet service providers actually require new subscribers to create secure, password-protected Wi-Fi accounts in order to reduce the chances of piggybacking. The owner of an unsecured wireless router can be held liable for the actions of any authorized or unauthorized user. Creating an unsecured wireless hotspot may seem like a neighborly thing to do, but it can prove to be very expensive in the long run. Overheating is a common reason why older wireless routers fail. Single band WiFi transmitters operate in the 2GHz range, which means they can generate almost as much heat as a microwave (2.4 GHz). Proper ventilation is essential, and a model with external antennae is actually preferable to the 2-in-1 wireless router/modem units many Internet service providers install for new customers. Wireless routers emit radio waves in a donut shape, so to increase overall coverage and performance, it often helps to orient one antenna vertically and another one horizontally. A wireless router’s effective range can be affected by any number of physical obstacles, including water pipes and electrical wiring inside the walls. The ideal location is in a centralized location, free of any obvious obstructions. The designation 802.11 is an industry standard, but it only tells half the story. The more important factor is the letters that follow. 802.11a and 802.11b routers are nearly obsolete, 802.11g routers are serviceable but increasingly limited, 802.11n models are the new standard, and 802.11ac is currently the most advanced. 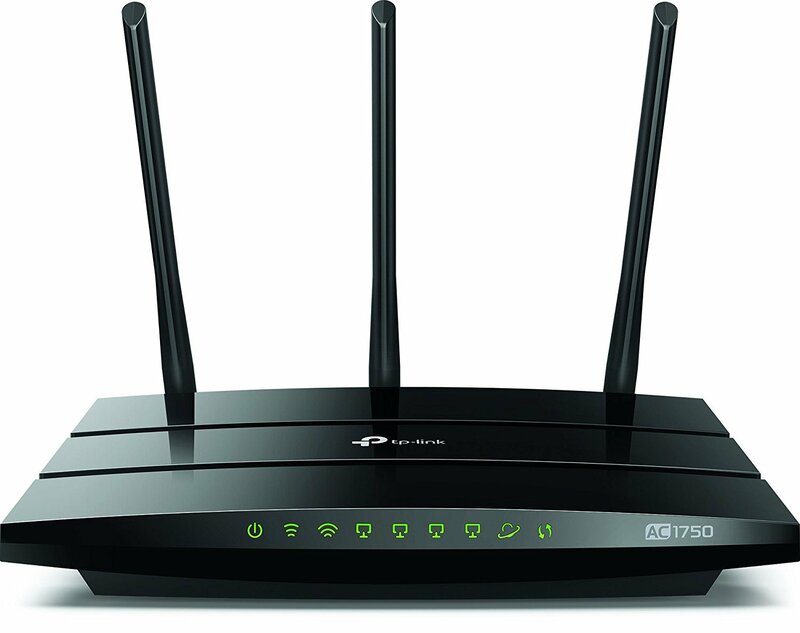 Some modern wireless devices are designed specifically for 802.11n or 802.11ac compatibility. Improving reliability is often a more important consideration than increasing processing speed. Investing in Wi-Fi extenders will often increase the range of a wireless router, but not affect the processing speed. Adding a second or even third router will often improve processing speed. While dual-band wireless routers do offer a faster 5GHz frequency, many common devices are currently not equipped for it. Home users with limited wireless connectivity requirements are often satisfied with single-band 2 GHz models, so an upgrade is not strictly required. Some microwave ovens can negatively affect the performance of wireless routers, which operate close to the same wavelength. This is more of an annoyance than an actual problem, however, similar to a vacuum cleaner creating static on a television set while in use. The term Wi-Fi doesn’t actually stand for “wireless fidelity.” In truth, Wi-Fi doesn’t actually stand for anything at all. It was created by a marketing company to replace the more accurate (but somewhat stodgy) designation IEEE 802.11b . Other early names included DragonFly, FlankSpeed and WaveLAN. For the Wireless Router category, we analyzed 29 of the most popular reviews including reviews from New York Times Wirecutter, PC Magazine, PCVerge, Tech Gear Lab, CNET, PC World and more. The result is a ranking of the best Wireless Routers.